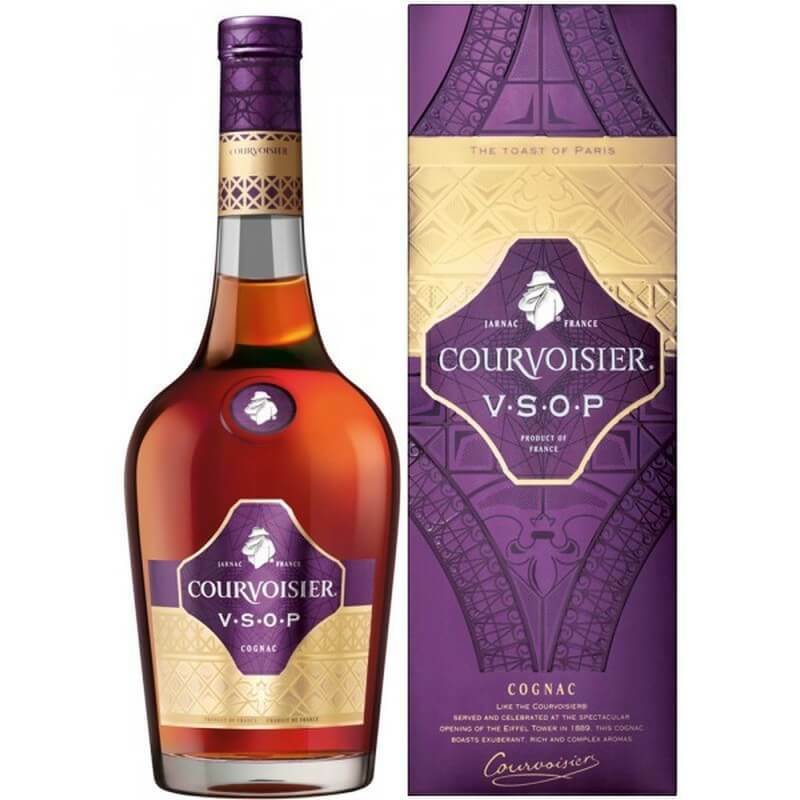 Year on year, the prestigious world beverage Cognac Awards competitions gain more entrants. After all, who doesn’t love a medal winner? And these awards are certainly not given out lightly by their expert panels of judges. 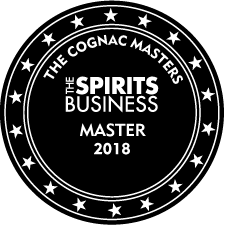 We’re delighted to be able to bring you the results of not one, but three great 2018 competitions–The San Francisco World Spirits Competition, Cognac Masters, and the World Cognac Awards. 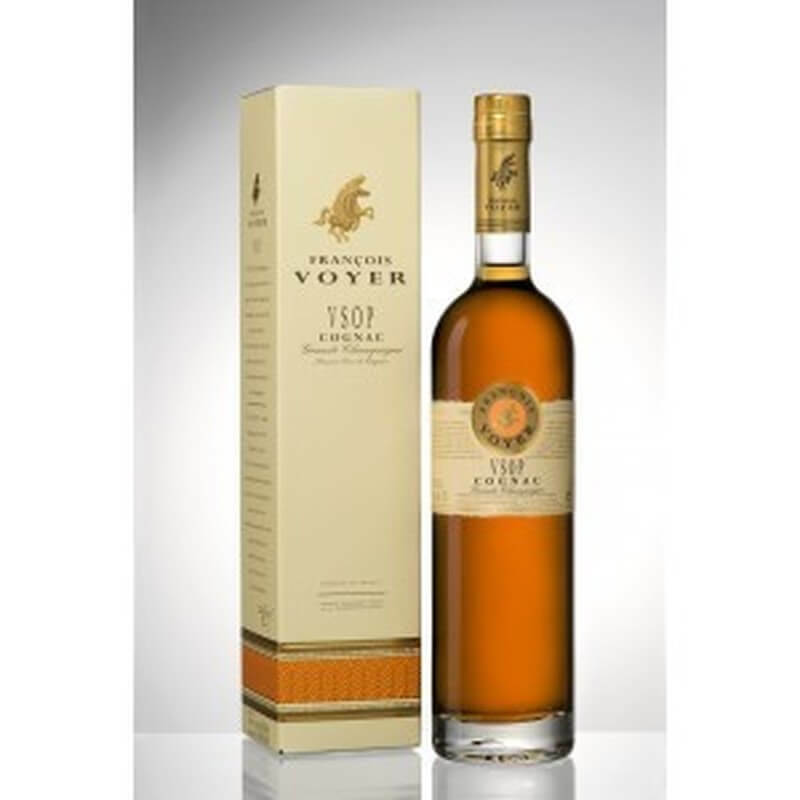 Cognac Expert is delighted to see that some of our favorites have been recognized. Plus the fact that the smaller houses are really gaining a foothold as more and more people realize that these craft brands aren’t only ‘trendy’ right now, but that they also offer incredible quality and value for money. 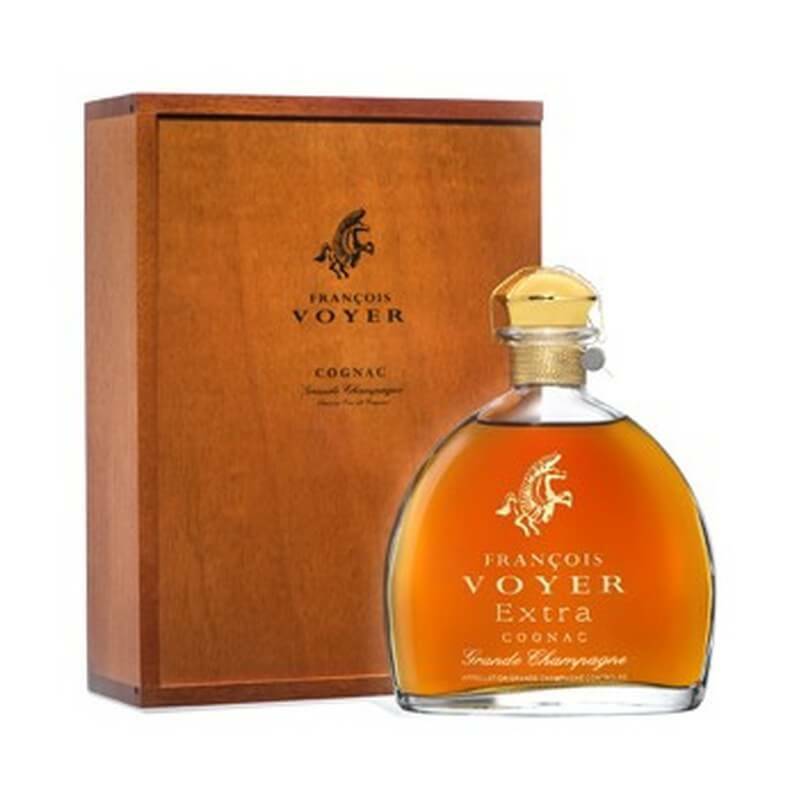 The Cognac judging for the esteemed awards was divided into five categories: VS, VSOP, XO, and Extra Aged/Vintage. 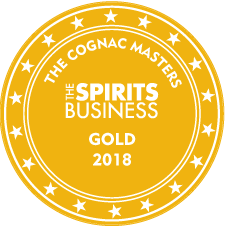 58 Cognacs were awarded medals, from a bronze through to the coveted ‘double gold’. In addition there were ‘best in each category’, and ‘best in show’ awards too. 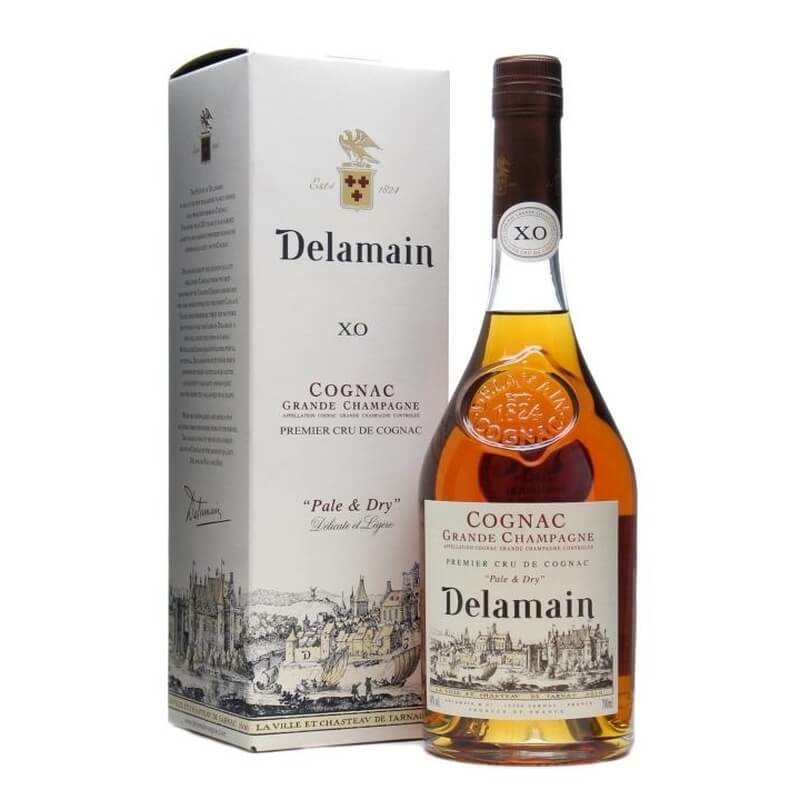 Houses such as Augier, Pierre Ferrand, Delamain, Camus, Paulet, and Croizet all added medals to many of their Cognacs. But one surprising aspect is that there were not very many big names showing up on the leader board. 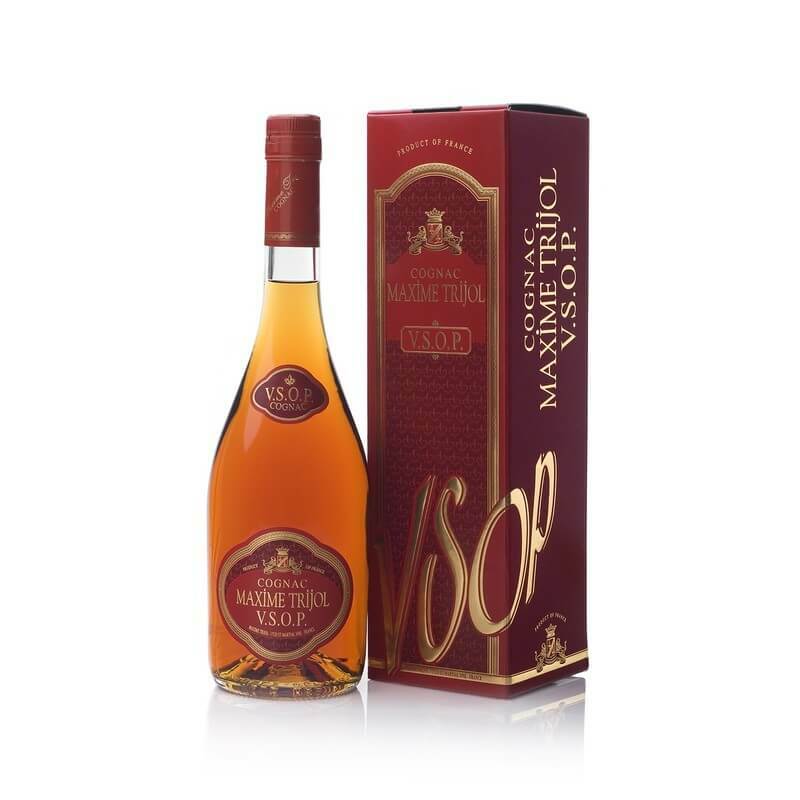 In fact, with the exception of Remy Martin’s 1738 in the VSOP category, and the Remy Martin Carte Blanche Merpins Cellar Edition (bronze), Martell XO (silver medal), Remy Martin Excellence XO (silver) and Martell Cordon Bleu in the XO category, all the awards went to smaller houses. 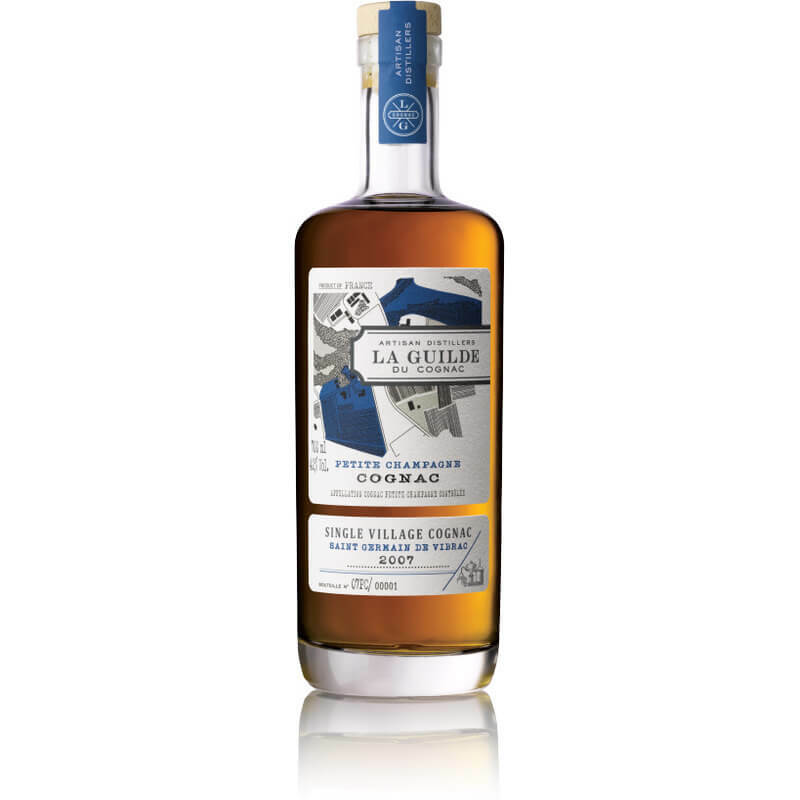 So let’s give a big shout out to all of those artisan brands who’re finally starting to get the recognition they deserve. The following are the top award winners in the various categories. 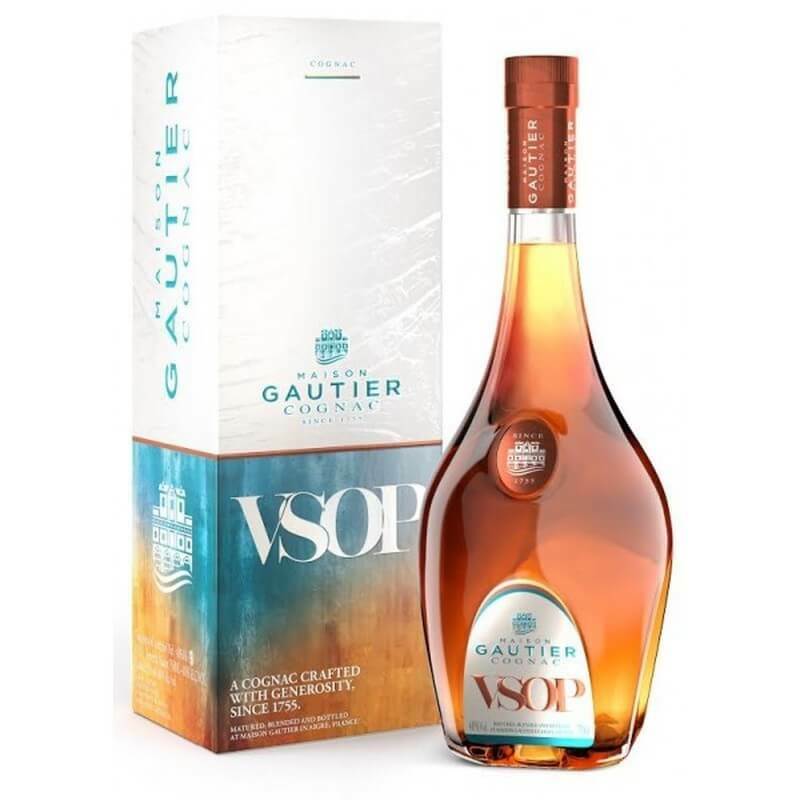 Gautier also took home the “Best VSOP Cognac” award. 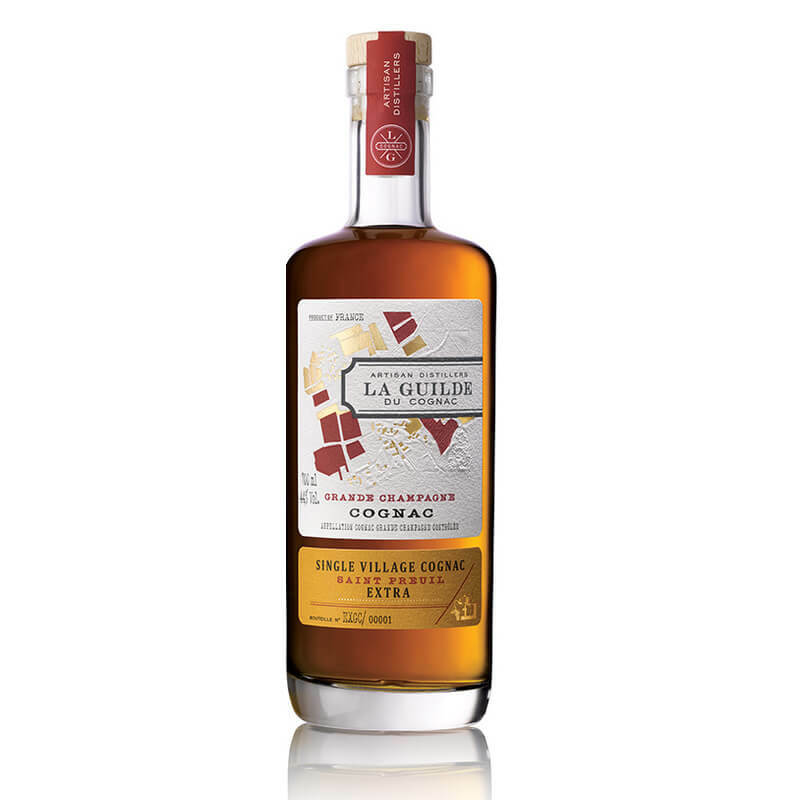 We’re delighted to see so many Cognacs of the La Guilde du Cognac being awarded medals. The creation of Maison Villevert, a house with centuries of history, this is a relatively new concept that brings the smallest of artisan houses to the attention of a much larger, global population. 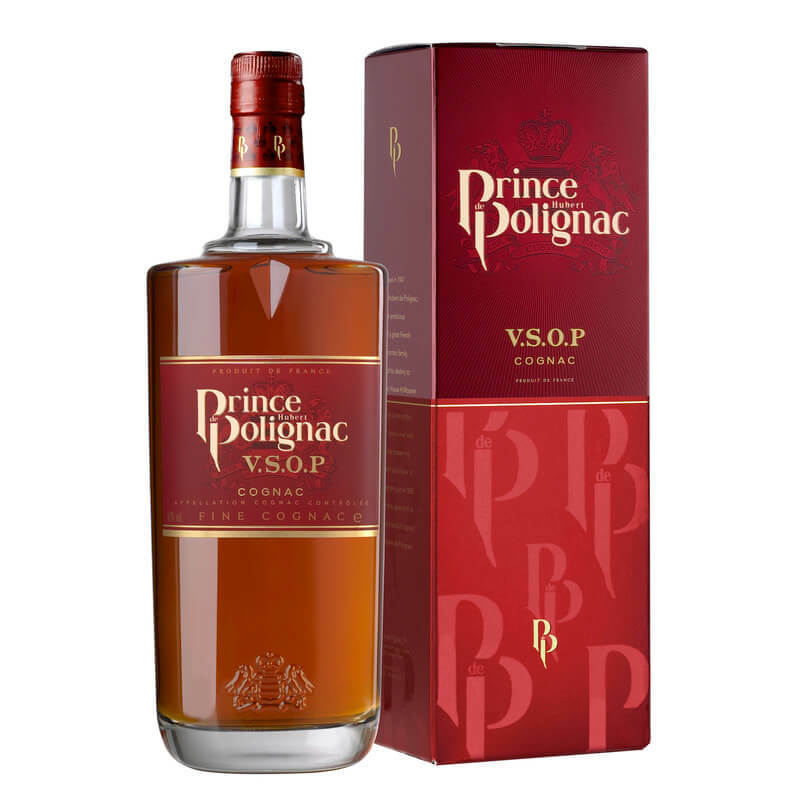 And this is certainly the very heart of what we at Cognac Expert also believe in. 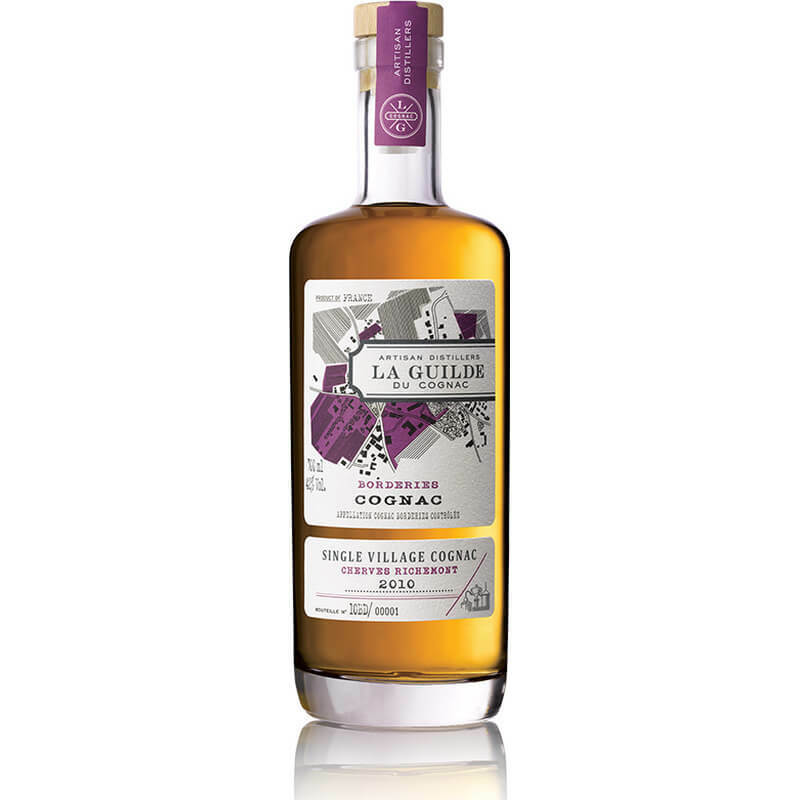 Read more about the brand of La Guilde du Cognac. 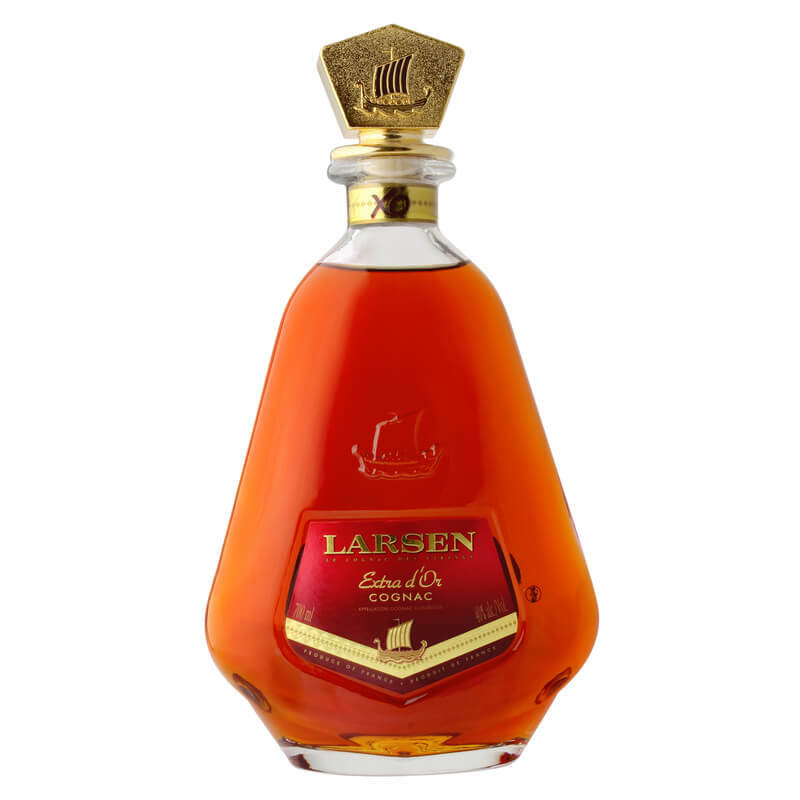 In addition, this Cognac won the “Best Extra Aged/Vintage” category and took home the “Best Cognac and Best Brandy in Show” award. 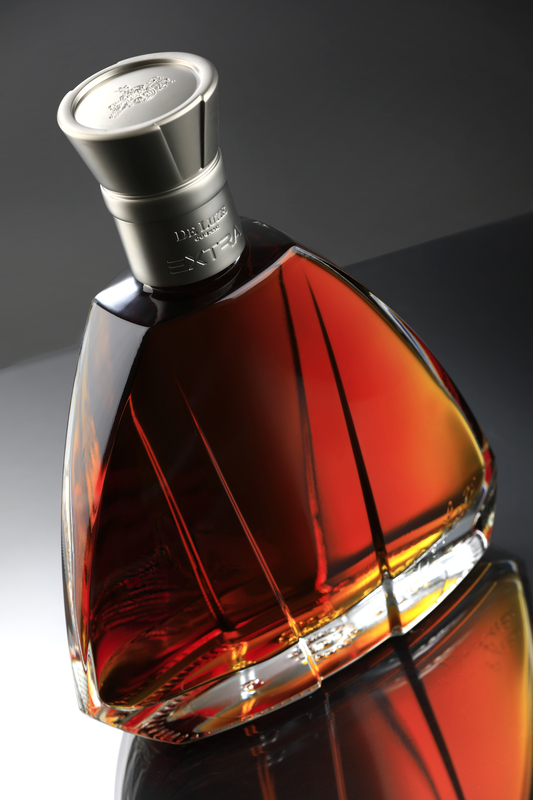 41 Cognacs in total were awarded medals ranging from Silver though to Masters. 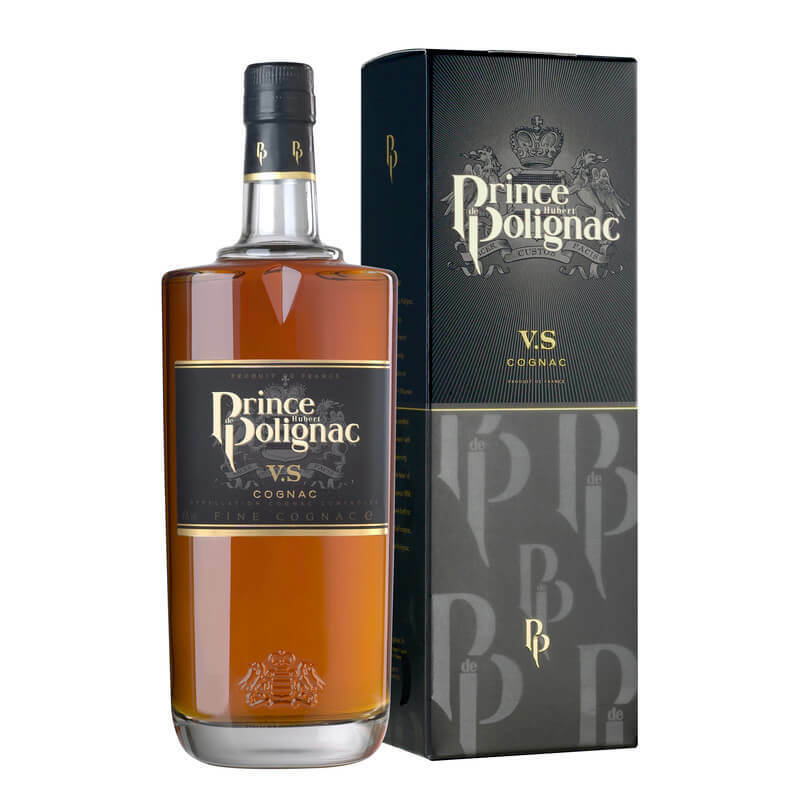 Once again, the smaller brands were showing their strength over the ‘big 4’, which is great both for the houses and the consumer. 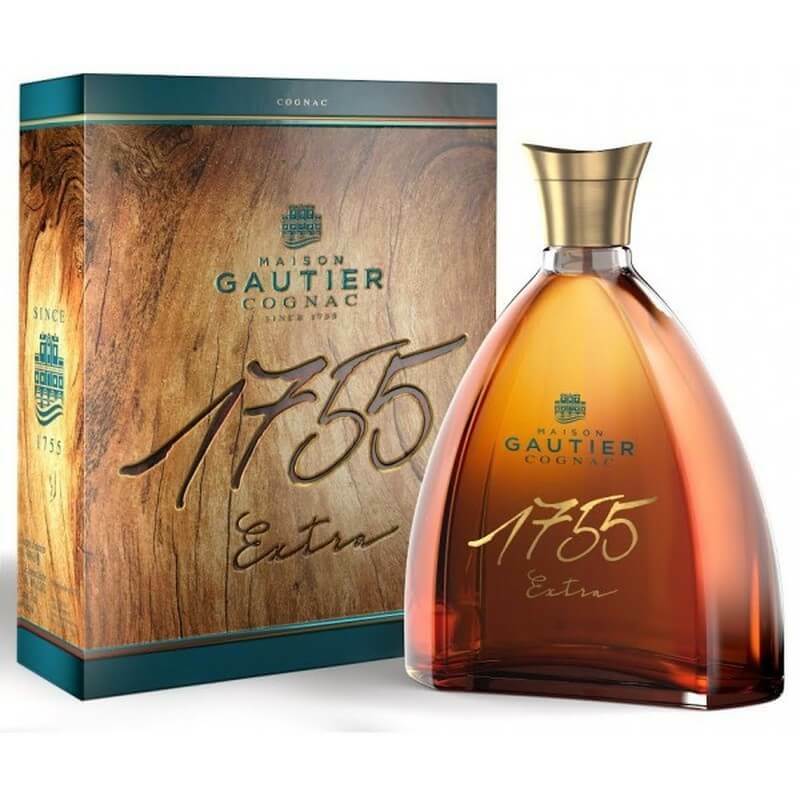 As more smaller brands become known, then the reach of Cognac grows ever further, and those who choose to buy them experience the massive variety and pure brilliance that the smaller houses can offer. 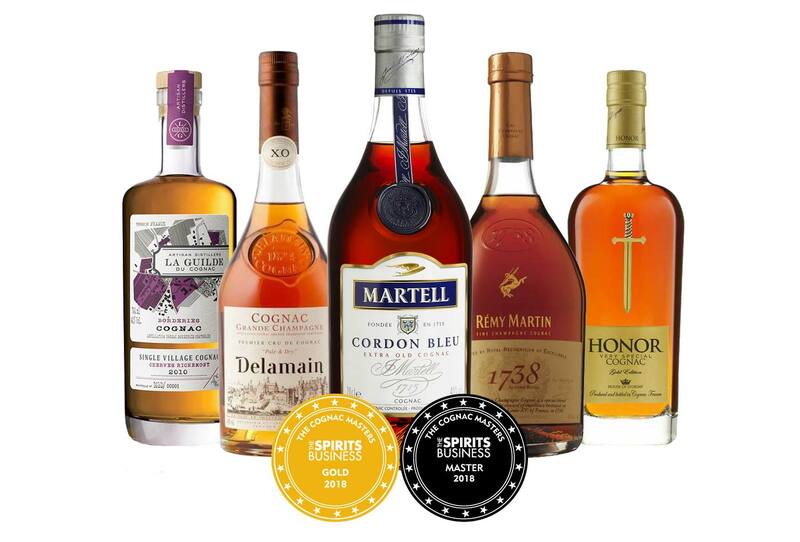 Let’s take a look at the Cognacs that won the top awards. 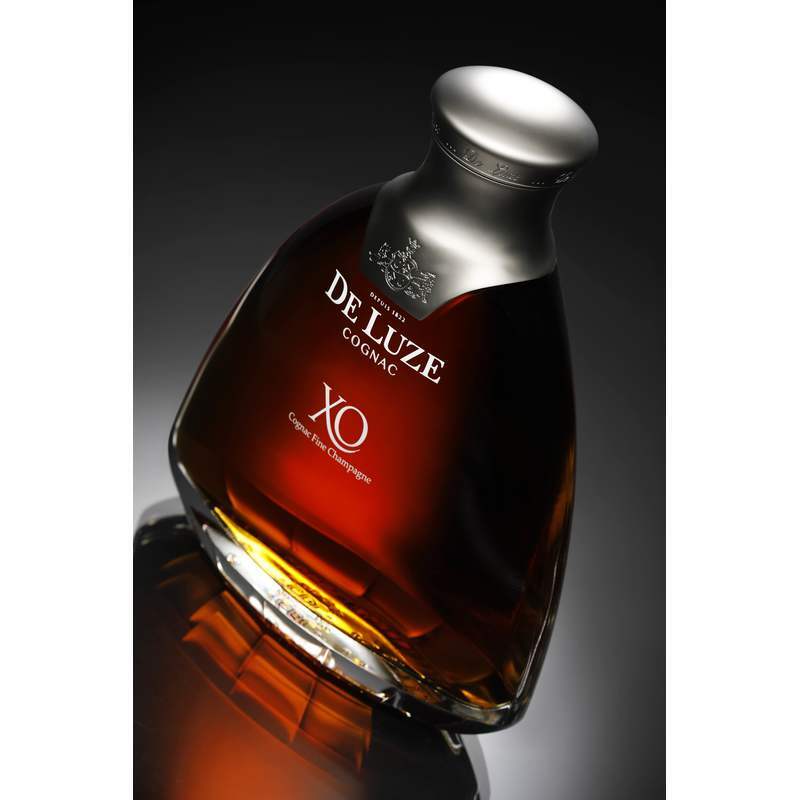 De Luze Extra Fine Champagne Cognac won a gold medal in the No Age Statement Category. 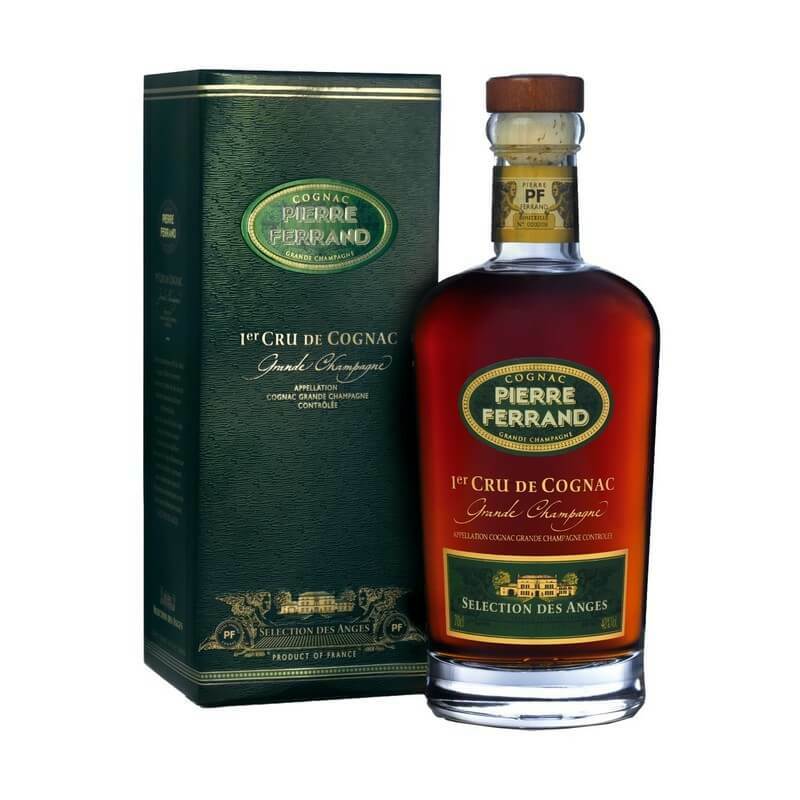 Ferrand 1840 Original Formula won a gold in the No Age Statement–Super Premium Category, as did the Hardy Legend 1863. 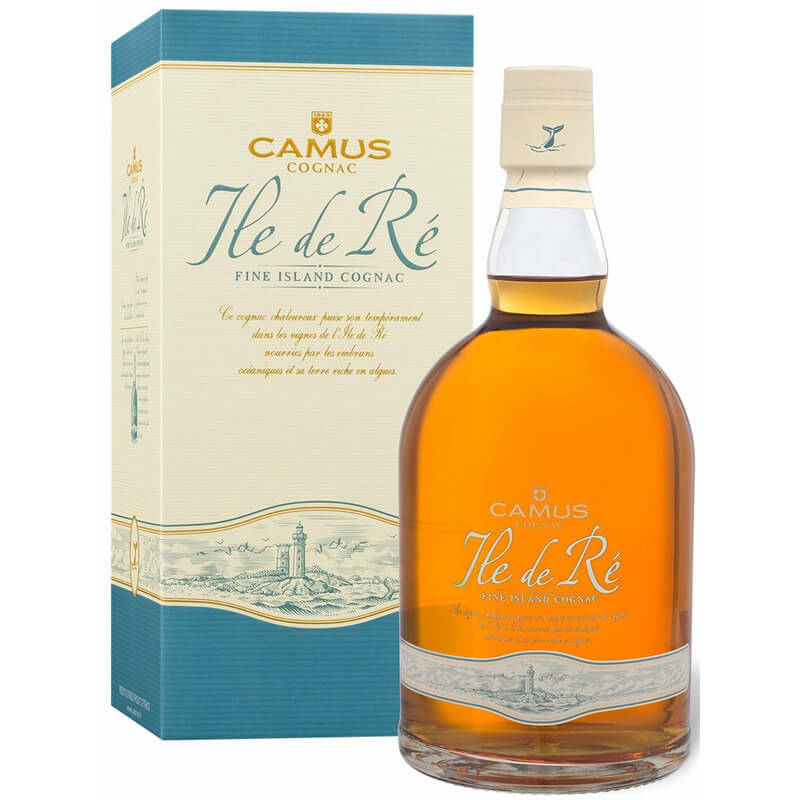 The No Age Statement–Single Cru saw the Camus Extra Dark and Intense awarded the prestigious Master medal. 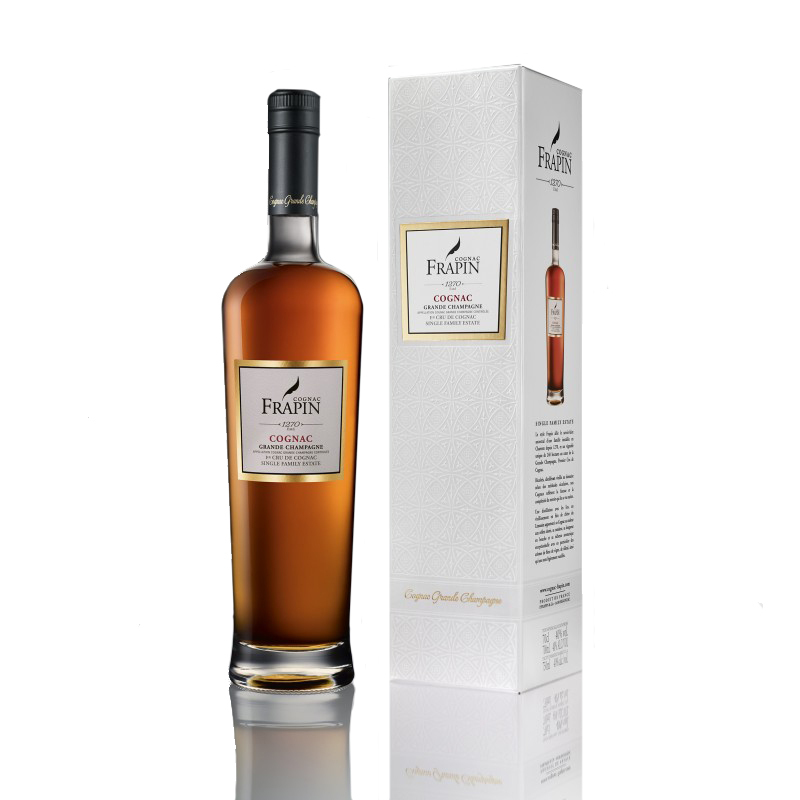 Gold in the Single Vintage Category went to Hermitage 1958 Borderies. 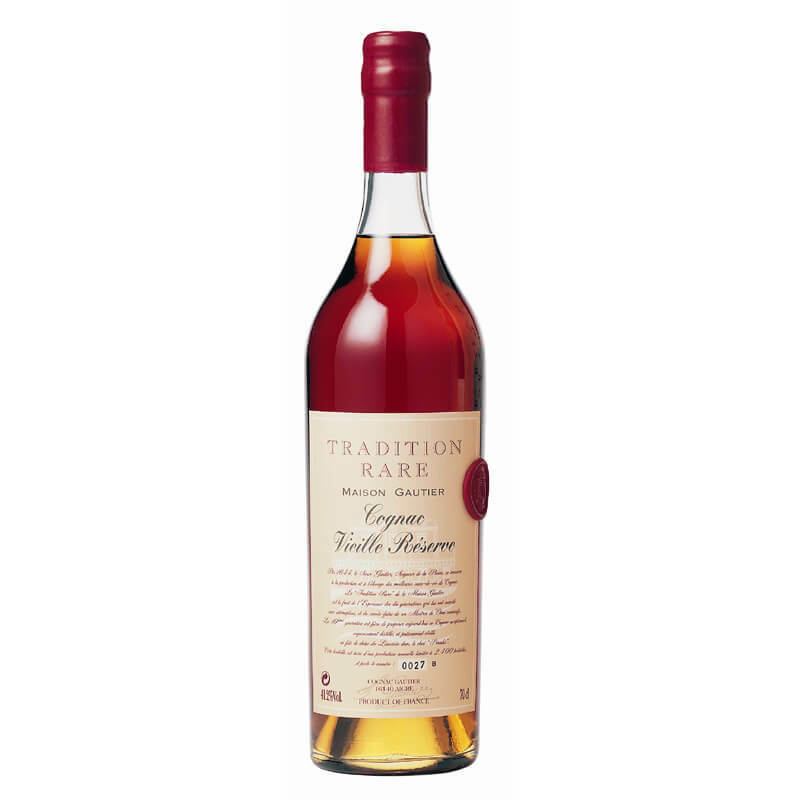 In the Vintage–Single Estate Category, Hermitage Segonzac 45 Year Old Grande Champagne was awarded the gold, and the Hermitage Marie Louise Crystal Decanter won the Master. 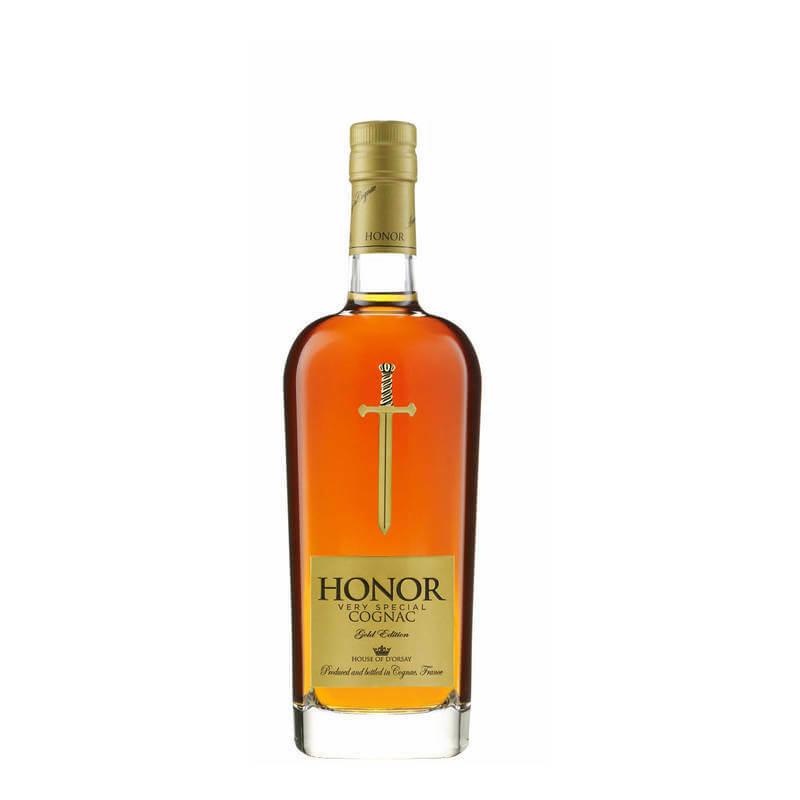 In the VS–Super Premium, the Honor VS and the Naud VS both took a gold medal. 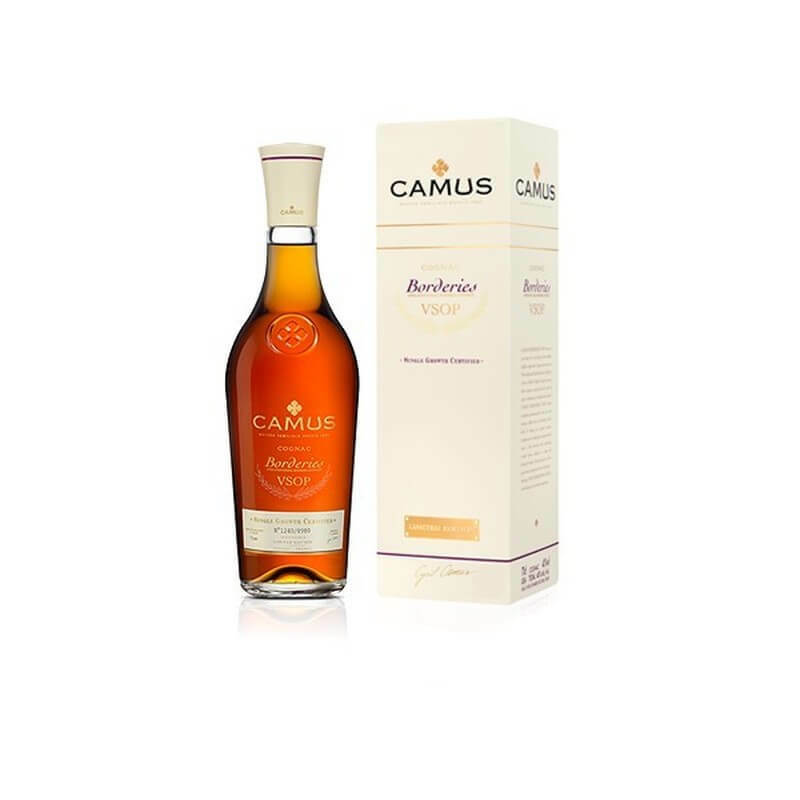 The VSOP–Single Estate saw the Camus Borderies VSOP win a gold. 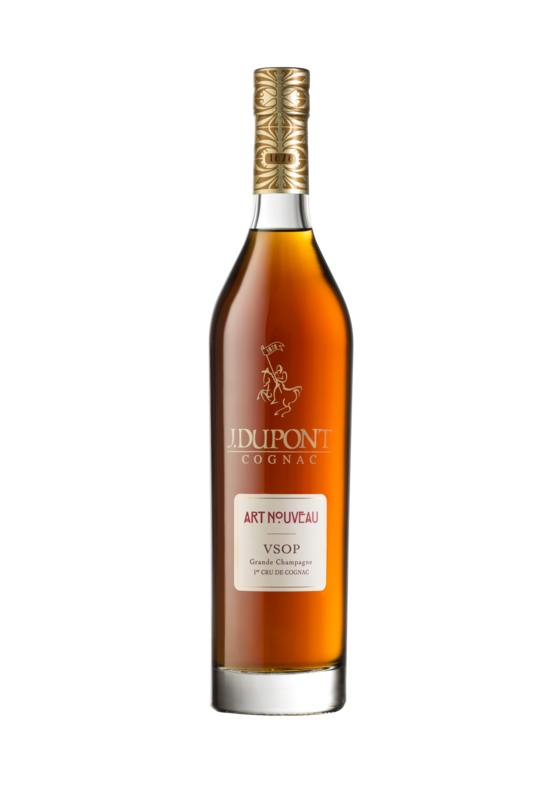 And in the VSOP–Premium Category, D’usse VSOP and the J. Dupont Art Nouveau Grande Champagne came out top with gold medals. 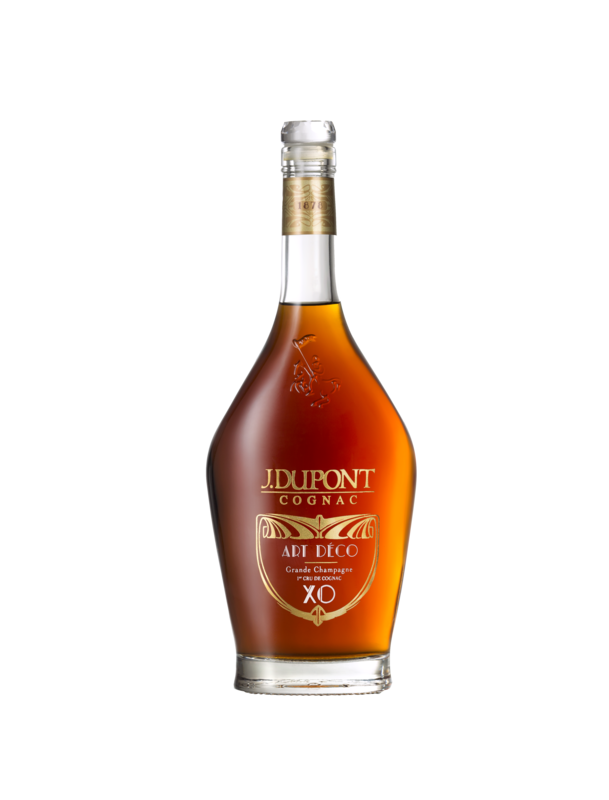 Onto the XO–Super Premium, where the Pierre Ferrand Reserve Double Cask took gold, and the De Luze Extra Fine Champagne Cognac won the coveted Master medal. 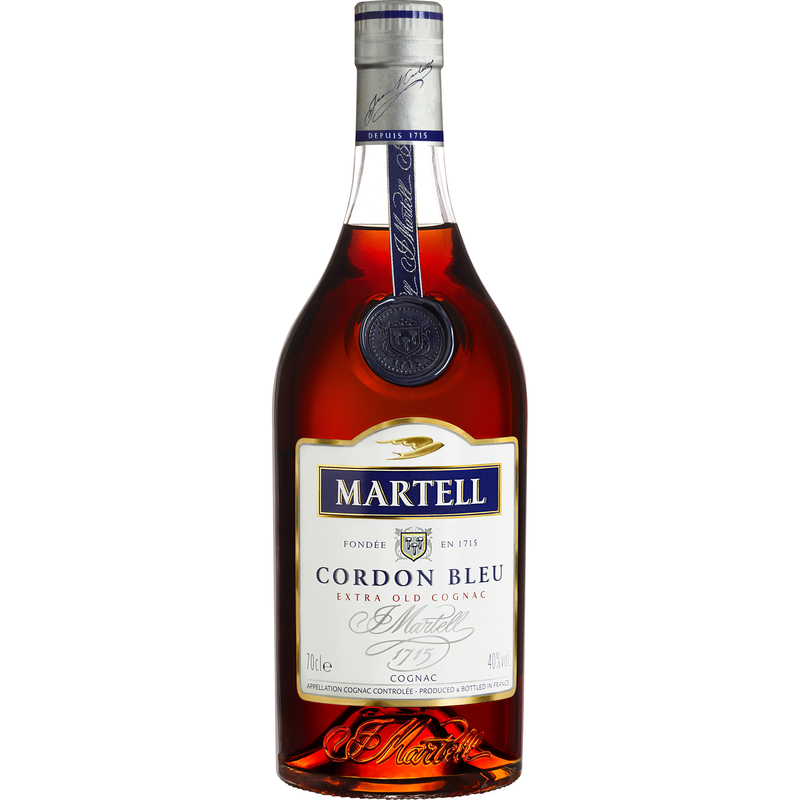 In the XO–Ultra Premium, Martell Cordon Bleu proved yet again that it’s an iconic favorite, with the award of a Master medal. 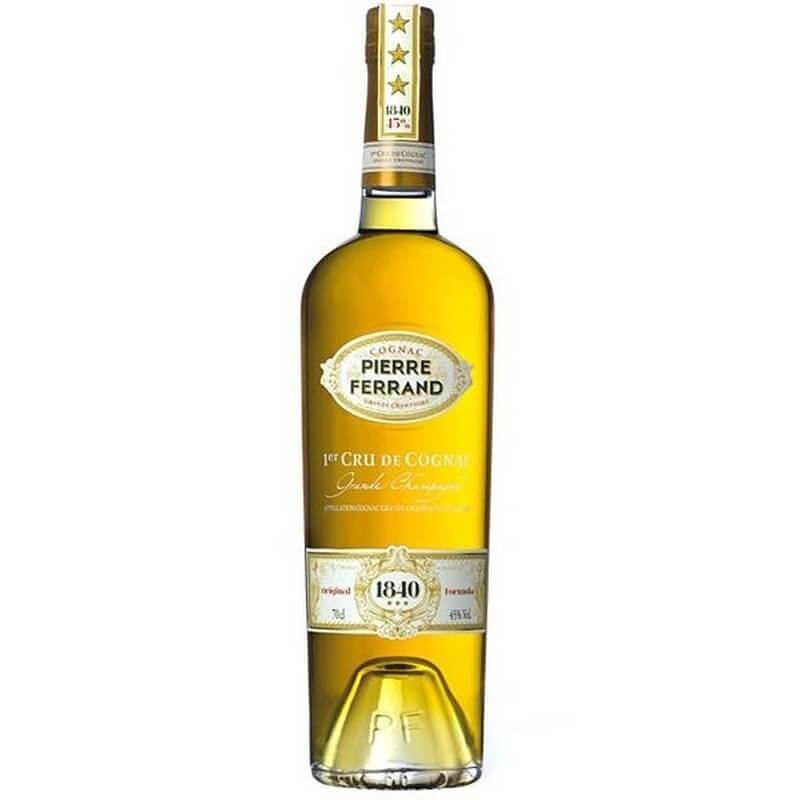 Gold went to Courvoisier‘s XO, the delicious J. Dupont Art Deco XO Grande Champagne, D’Usse’s XO, the Martell XO, Pierre Ferrand’s Selection des Anges, Larsen’s Extra d’Or, and the Naud Extra. 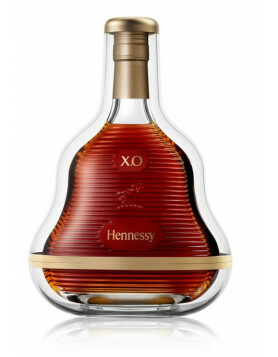 The XO–Single Cru Category saw two Master’s medals being awarded. 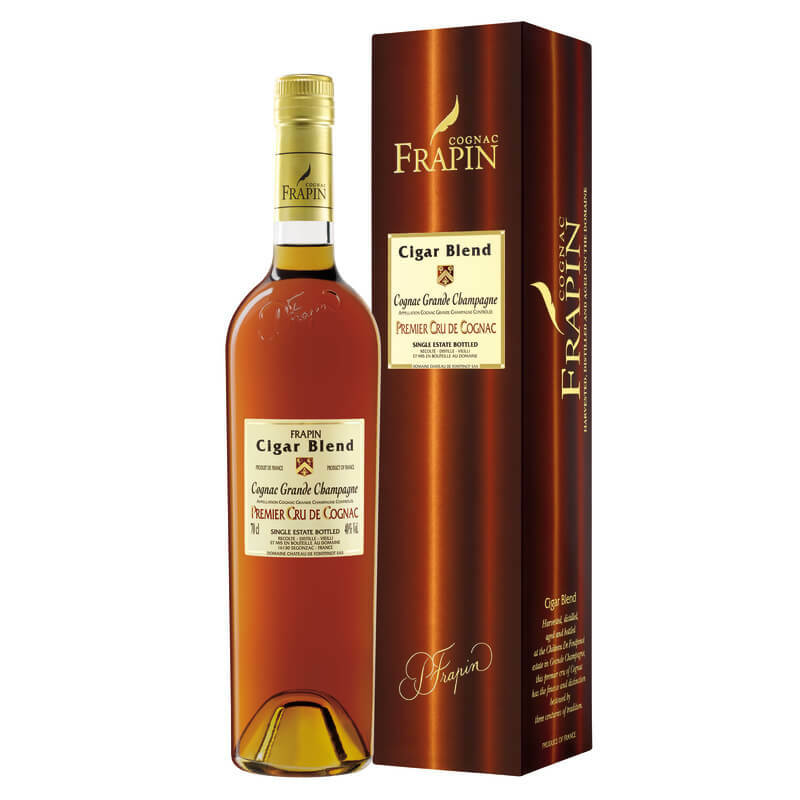 These both went to Frapin, with their Cigar Blend XO and the Chateau Fontpinot XO. 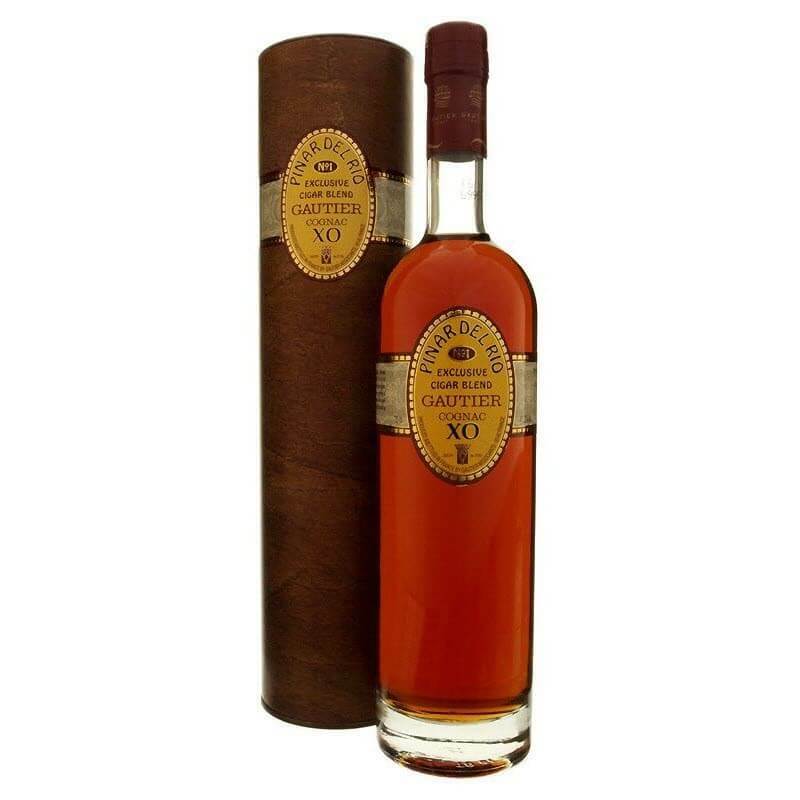 And last, but certainly not least, the only winner in the XO–Single Estate Category was the Camus Borderies XO Family Reserve, which was deservedly given the Master’s medal. 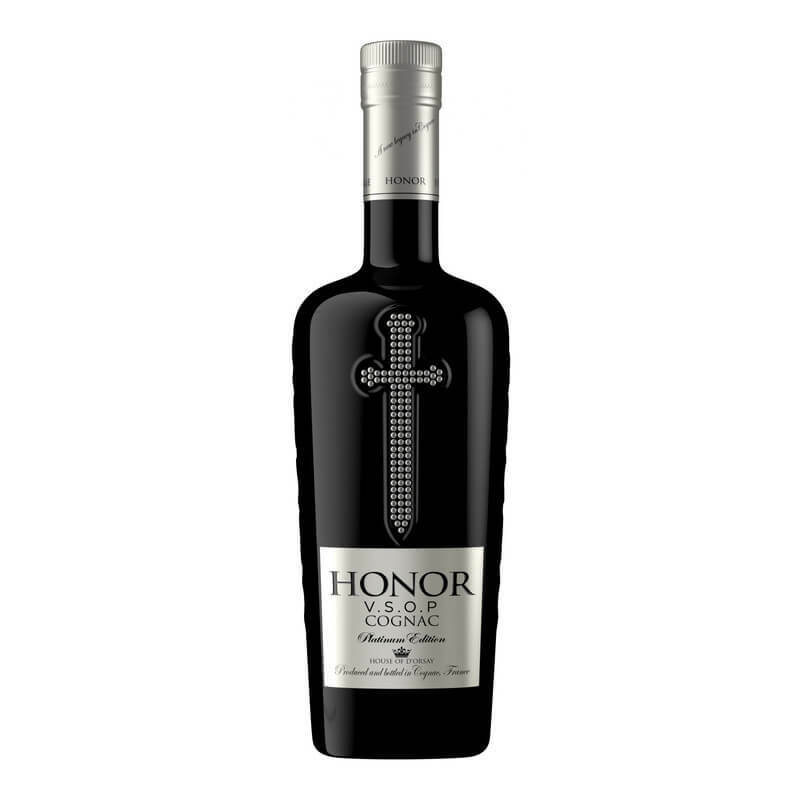 Part of the World Drinks Awards, this has become a prestigious event for producers. 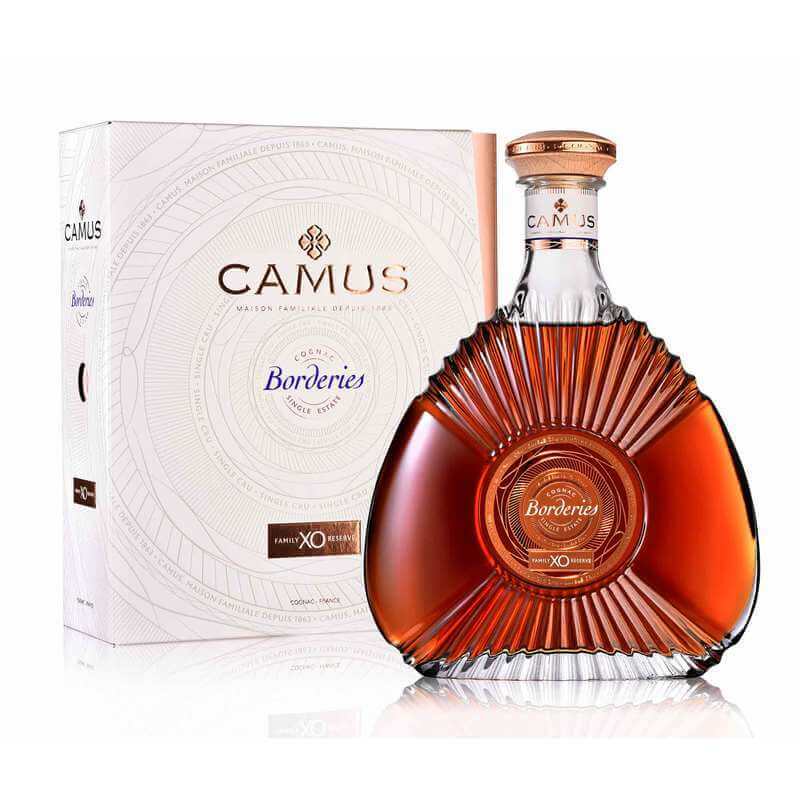 In this competition, 14 Cognacs made the grade for either a Silver, Gold, or Best Award–with a single outstanding winner voted the ‘World’s Best Cognac’. 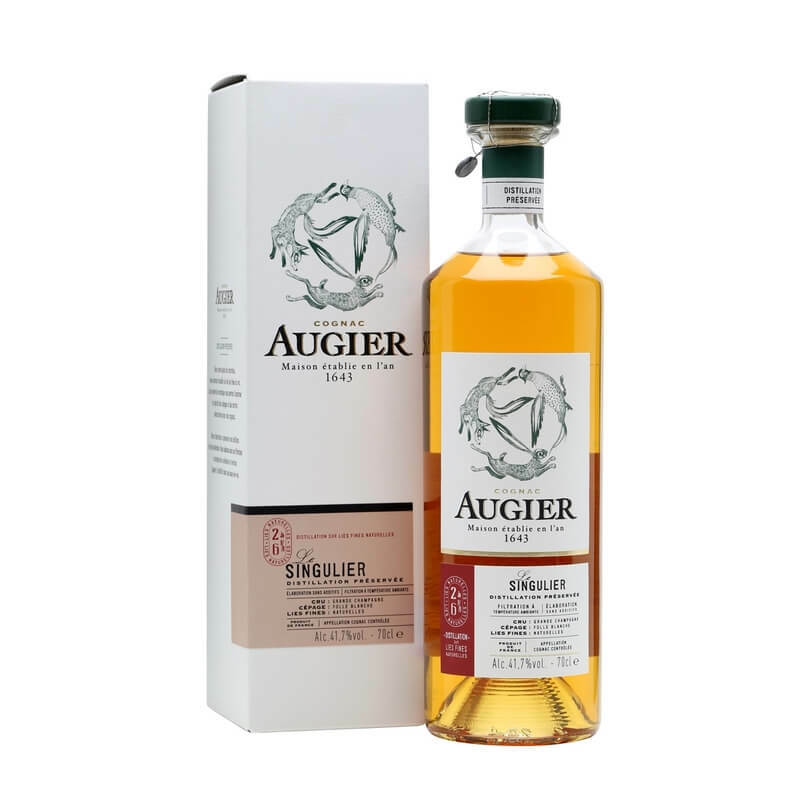 We’re very happy to see so many smaller brands coming to the fore. 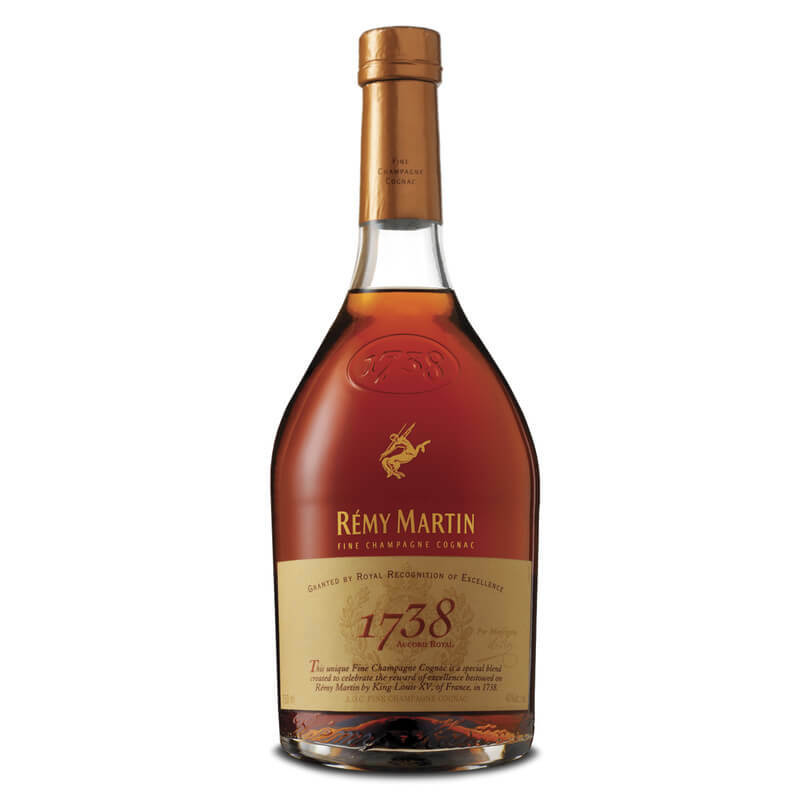 After all, at Cognac Expert it’s one of our missions to bring craft Cognac producers to the attention of our global readership. 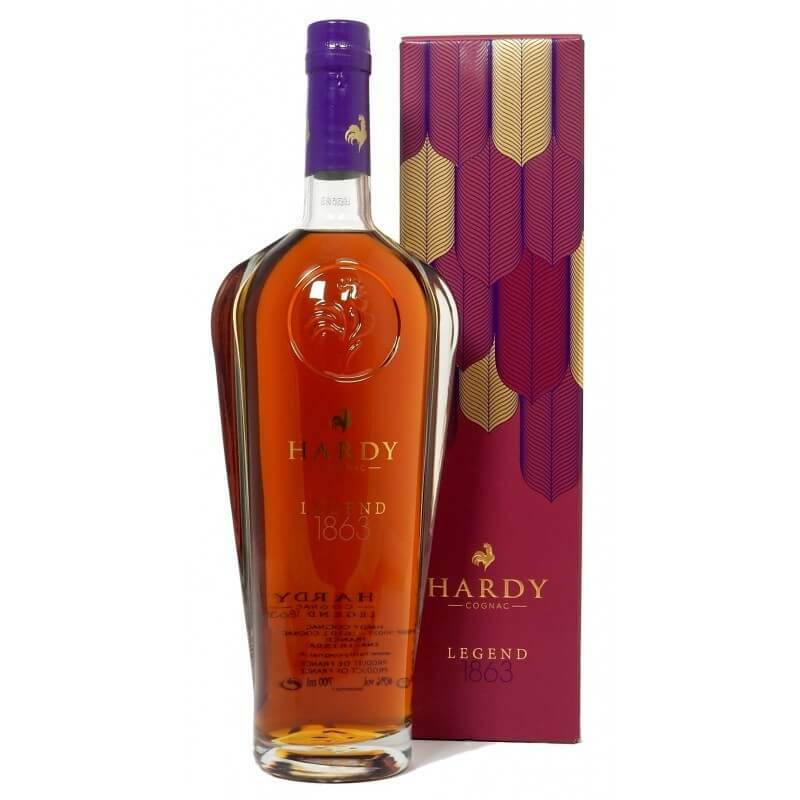 In addition to showcasing smaller brands that find it hard to get the publicity they deserve, we also run regular ‘special sales’ where you can get your hands on such offerings at a discounted cost. 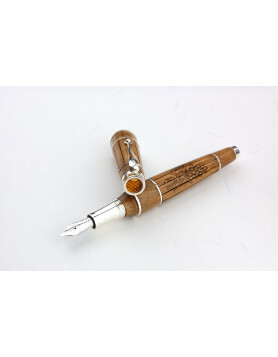 And of course, they’re all delivered right to your door, fully insured, wherever in the world you might live. Be sure to sign up to our newsletter if you’re interested in hearing about such events. 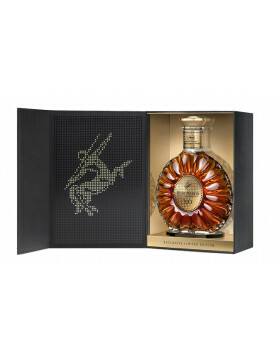 There’s usually a limited supply, and they often sell out fast. So if you love finding out about new brands, then be sure to be on our list (and we promise we won’t spam you, or give out your email to anyone else). In the meantime, a huge congratulations to all the above medal winners. You’re a credit to the industry, and it’s great to see you getting the recognition you deserve.